Jay Semko is known internationally as singer/bassist with multiple JUNO Award nominees and Western Canadian Music Hall of Fame members The Northern Pikes, and as an award winning music composer for numerous film and TV productions, including the syndicated series, "Due South". He is one of Canada’s premiere singer/songwriters, with 9 solo albums released, and has written, recorded, and toured with many of the best in music. 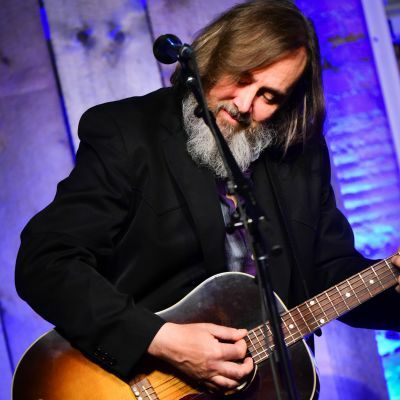 Jay's solo acoustic concerts are legendary for his storytelling - laughter, tears and everything in between, drawing from his solo albums, The Northern Pikes repertoire, and his music for film. Jay's new album is slated for release in April 2018.